Happy Friday! 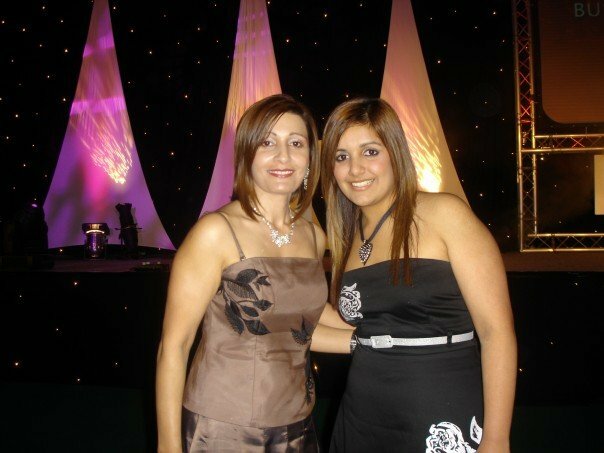 Today's post is from when I was 15 and attended Business Awards for which my Mum's salon was nominated for an award (and won!). I worked for my Mum at the salon since I was 13 years old. To see it win an award was great, and it has had so many other successes since. I felt so grown up being able to get dressed up and attend the awards with my Mum and some of her staff members. 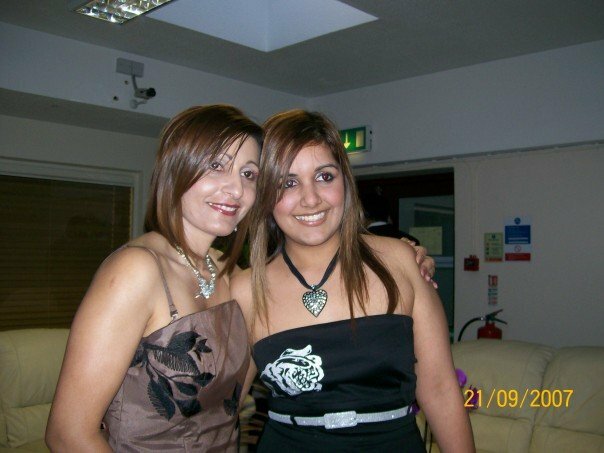 It's weird to think I am 15 here, my sister has just turned 15 and I swear she seems much younger than me when I was that age - maybe she's just immature, haha!